Here’s why the IDP International Education Expo is crucial to your success. If you’re keen to discover what studying abroad is like, or why you should actually do it, then we’ve got some excellent stuff for you. There are various pathways you can take in order to study overseas. But if you haven’t already noticed, education fairs like the upcoming IDP May International Education Expo 2019 are platforms that could propel you even closer to your dreams. Here’s what you can expect. 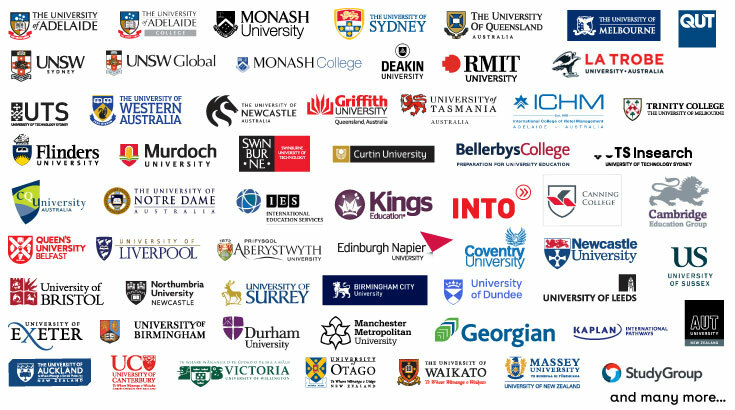 At the IDP May International Education Expo, you’ll get to meet representatives from various universities situated in key destinations like Australia, New Zealand, Canada, the UK and Ireland. Any questions you have, whether it’s about the engineering course you intend to pursue, your career trajectory after graduation or even scholarship and visa queries, will all be answered by the university reps.
Not only that, you’ll get to check out other universities not on your shortlist and find out what they can offer. You’ll also get to pick up useful information from expert-headlined seminars that will be on-going throughout the fair. It’ll expand your scope of options available and ultimately, help you pursue a pathwaythat you’ll enjoy and delight in. That’s right. When you submit a university application during the education expo, the application fee is waived. This is the best time for you to make multiple applications especially if you are eligible and have drawn up a favourable list of universities. IDP has a team of counsellors who will be there during the education fair to guide and render assistance. If you have doubts on which university to choose, or which destination would be suitable for you, the counsellors are experts in helping you narrow down your choices and render relevant advice. Whether you are aiming for foundation, undergraduate or postgraduate programmes, our counsellors are well-versed and equipped with the knowledge to guide you. You can also book a session with a counsellor prior to the event if you’re keen to find out more. We understand what you’re going through as students, with the stress that naturally comes with choosing the right course and university. 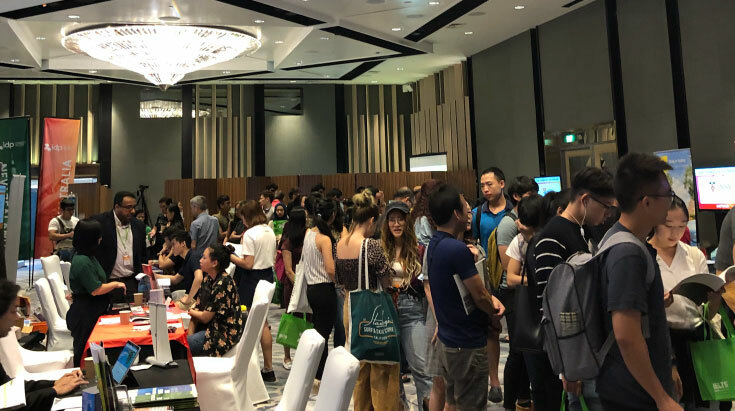 Ultimately, IDP’s education fairs are created to help you pursue your dreams of studying abroad, equipping you with the latest information and expert advice. 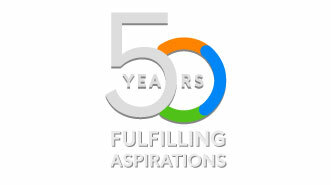 We have more than 50 years of experience and we understand what you’re looking for. Regardless of the stage in your student journey – whether you’re simply having a look or attempting to jet off in the upcoming UK semester – you’ll be given as much assistance as possible within a sincere and genuine environment. Your next step is an important one and we want you to make the best out of it. Keen to uncover new experiences and study abroad? Explore your options at the IDP May Education Expo 2019. Apply, Accept and win a GoPro!